My very first exposure to a Korean car was in 1993, when a friend and I rented a 'Built-in-Seoul' Pontiac Le Mans hatchback at Los Angeles airport. We drove it four miles south on Interstate 405, took the next exit, returned to the airport rental desk and asked for another car. The Le Mans was a dog! We had engine fumes in the cabin, the car jumped out of 4th gear, and the fuel gauge did not work! The rental agent sighed, took the keys and instantly upgraded us to a Chevrolet Cavalier! Wow! 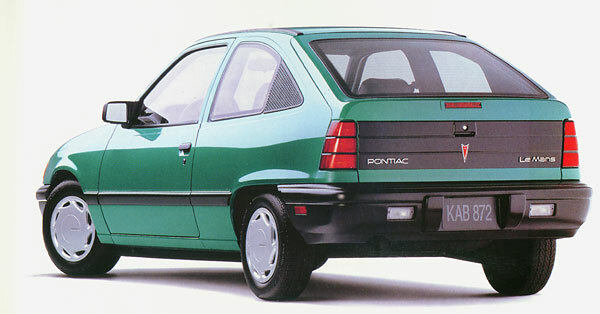 The Cavalier was built in the USA, but was barely any better. In 1993 GM quality was crap! 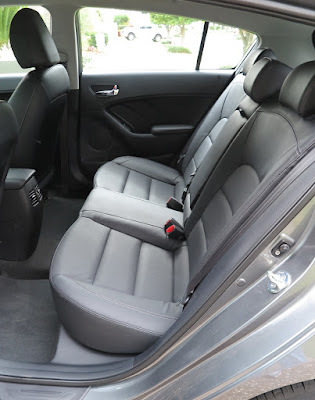 Fast forward to 2015 and I’m driving the latest Kia Cerato Si hatch, and what an impressive car it is. Kia is actually Korea’s oldest-established car manufacturer. It began in 1944, and started building cars in 1974 at its Sohari facility. Its early cars were Mazda clones, so when Ford Motor Company acquired a share of both Mazda and Kia, Kia Motors built the Mazda 121 rebadged as the Ford Festiva. 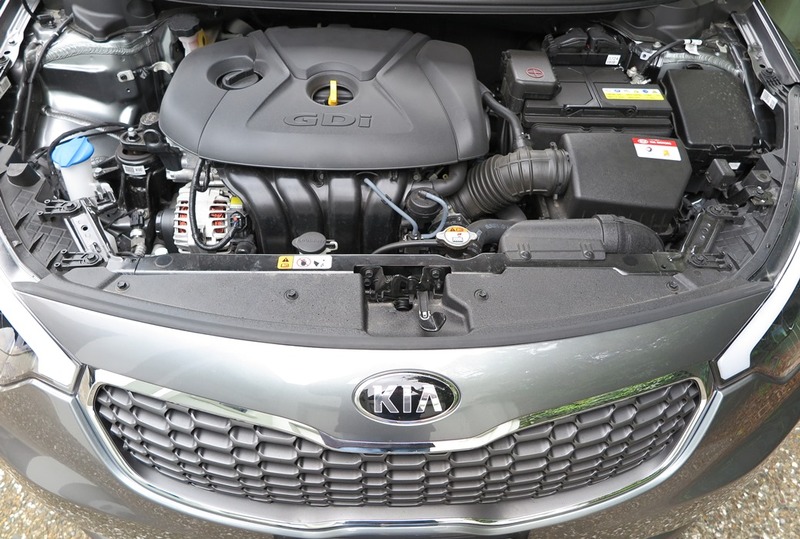 It is clear that Kia has been on a fast-learning track, as its cars improved dramatically year by year at a faster rate than any company I’ve come across. Despite the fact Hyundai now controls Kia, I think Kia tail is wagging the Hyundai dog, in terms of design. Mind you, this is a purely personal opinion, but after a week with the Cerato Si hatch and the opportunity to look at the assembly quality and test drive the car, it’s clear why the Cerato is rocketing up the sales charts in Australia. Kia is pushing (more like shoulder-charging) into the market alongside serious competitors like Volkswagen, Ford, Honda, Mazda and Toyota. From 2009 through 2013, just over 26,000 Ceratos were sold, and YTD 16,600 of the new (YD) model have raced out of Kia dealers. The team at Kia Motors Australia must be beaming, especially when looking at combined sales of Cerato, Sportage, Optima, Sorrento and Rio. Kia Motors Australia is on a roll. Company insiders tell me a recent survey of customer satisfaction has yielded impressive results, and the addition of a 7-Year Warranty has ‘settled the horses’. 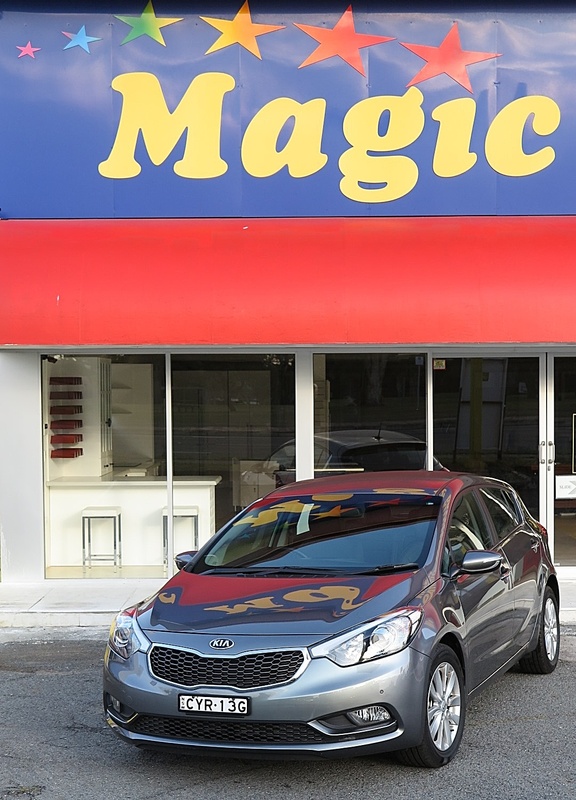 Is a Kia a safe bet as an investment in a new car? Certainly seems that way. Okay, enough of the business flim-flam, what about the Cerato Si? Looking at the road ahead, the specs are impressive. It boasts a direct-injection 2-litre engine with output of 129kW. Matched to a well-programmed six-speed auto transmission, the car goes really well. The transmission is made in-house and the shifts are silky smooth. Punch the accelerator to the floor and a throaty roar accompanies your rush to 100 km/h in 9 seconds. Mind you, as a reader of this Blog you know I don’t get involved in measuring, or quoting performance data. 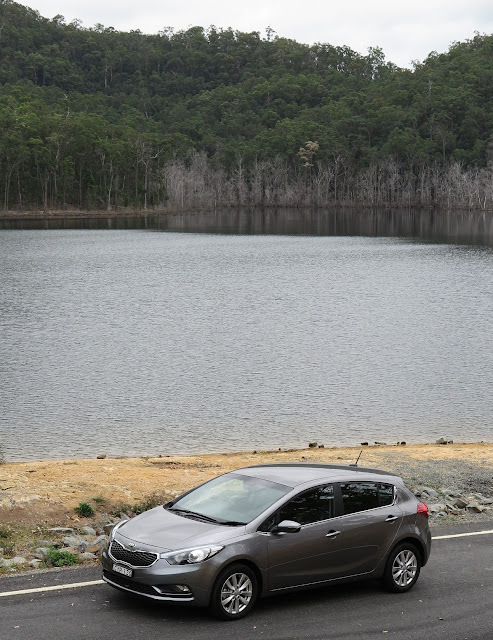 It’s either good or it’s bad, and the Cerato Si is very good! 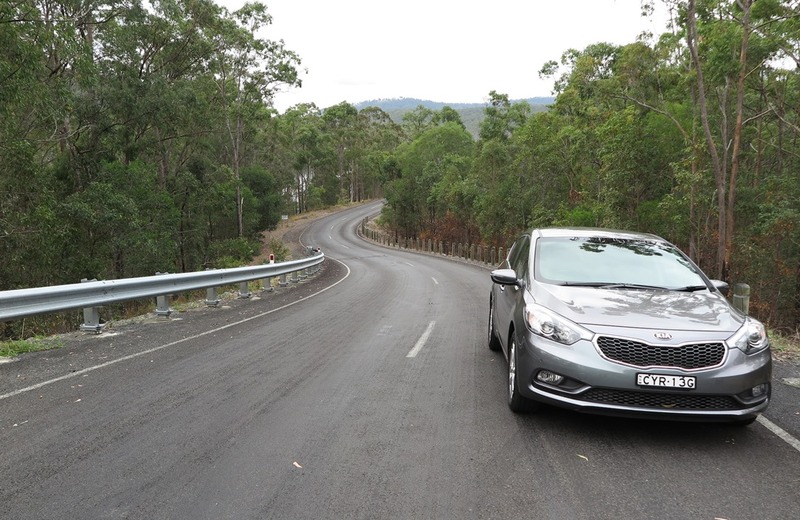 When the road gets twisty the Australian-spec Cerato is a great drive. A very well-funded and experienced local team led by a highly-experienced Australian automotive engineer fettles the Australian-spec cars. The package includes all suspension components - springs, dampers and sway bars. They are all uniquely-specified for Australian cars. The factory slots the Aussie team’s input into the build menu, so the Kia cars we get Down Under are a delight in terms of ride and handling. The secondary ride comfort is exceptional. Also, the electrically-assisted steering, which is modified by the Australian team, is the best I’ve sampled in a mass-market car. It’s direct and offers good feedback. 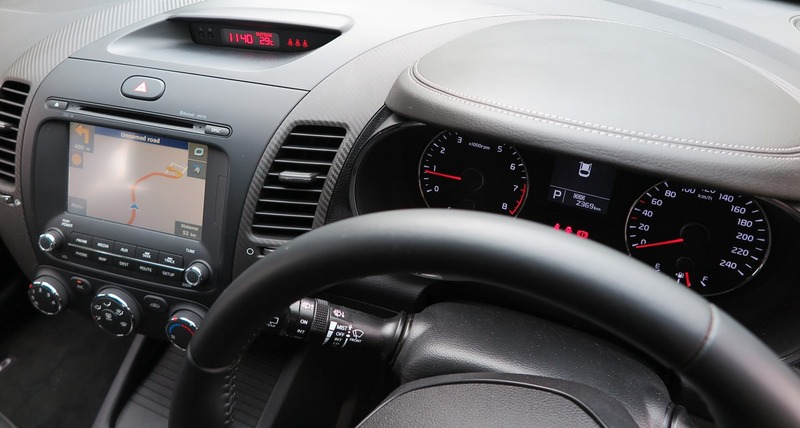 Where I’m heading in this review is that the Kia Cerato Si hatch matches and exceeds many of its higher-priced competitors, including those from Europe. In the opening paragraphs I painted a picture of Korean-manufactured cars as basically rubbish. However, today’s Korean cars are world-class, and at least the equal in terms of specifications, performance, material quality, and fit and finish. The instrument pack in the Cerato is excellent. As my photos reveal, the trim margins, material quality and attention to detail in assembly is top notch. The standard equipment is highly competitive, but I do think Kia needs to work on its AV system. Using an iPod, the display on the screen is very inconsistent. You often get the cover art from one album, blended with the song title from another, whilst the song that’s playing is completely different! What? At one point the system switched over to playing all songs, alphabetically! 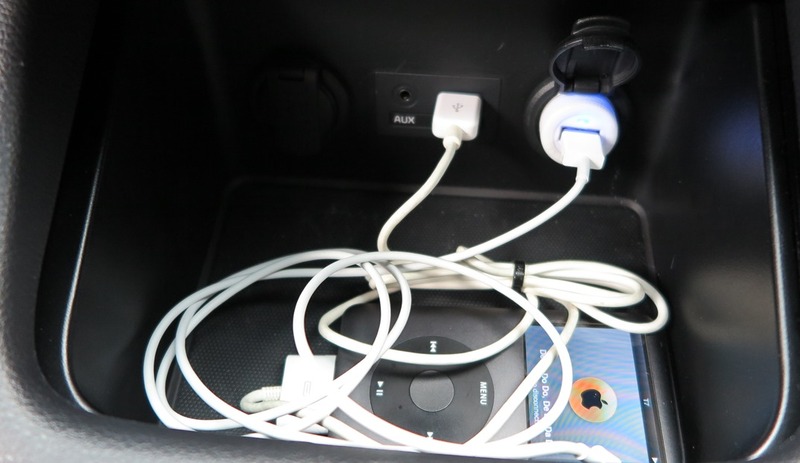 Then, next time the ignition went on, it changed to playing songs by artists' names beginning with 'B'. Huh? Setting up iPhone bluetooth was quick and easy however. The system seems intuitive, but maybe needs a software/firmware update to resolve how the head unit deals with the metadata on the Apple device. With a wheelbase of 2.7 metres the cabin offers excellent interior room front and rear, and again the quality of materials is impressive. Another exemplary feature is the strength and rigidity of the body. Torsional stiffness has been increased by 37% over the previous model. Also 63% use of high-strength steel makes an excellent contribution to crashworthiness. 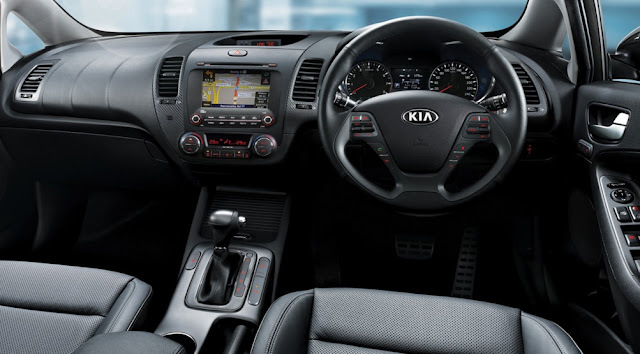 Don’t even begin to think about Kia cars as some rough and shoddy Asian-manufactured, low priced rubbish! This car proved to me that Kia management knows exactly how to reach its buyers’ rational thought processes, when they are weighing up their options. If you need the reassurance of a 7-year warranty, then fine. 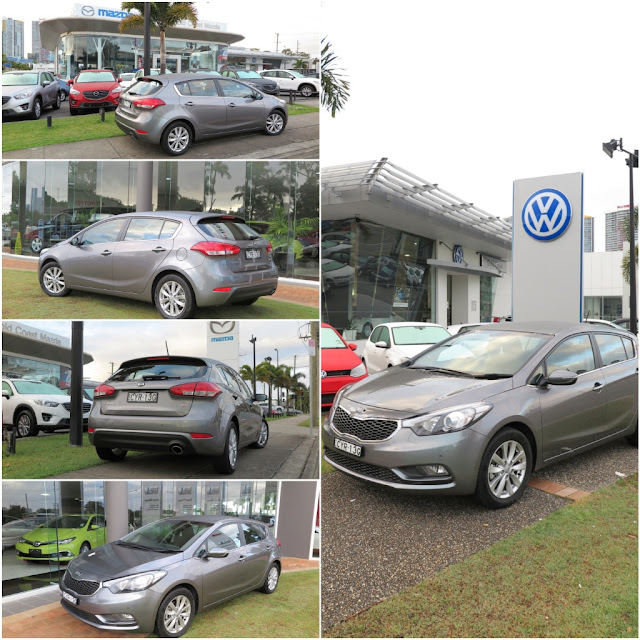 But, believe me the Kia Cerato Si hatch is totally competitive – in every area.